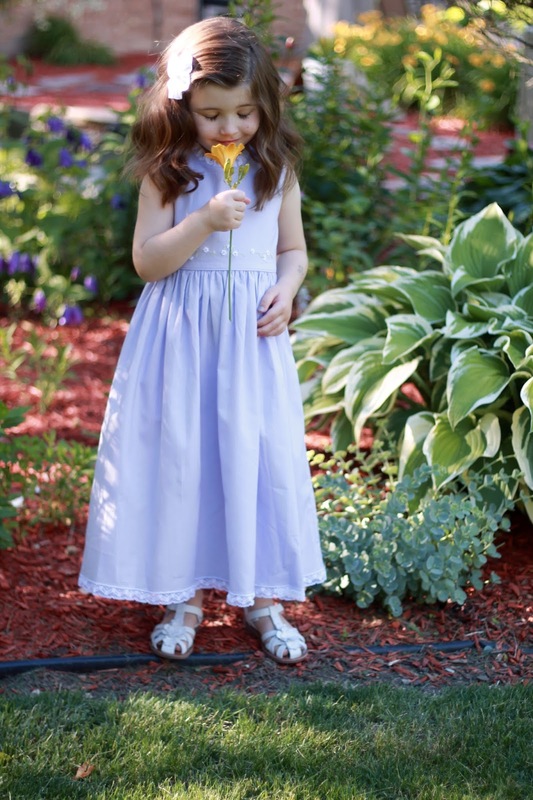 Two years ago, Claire wore a Strasburg Childrens dress for my sister-in-laws wedding rehearsal dinner and a couple weddings we attended that summer. You can see her dress here. 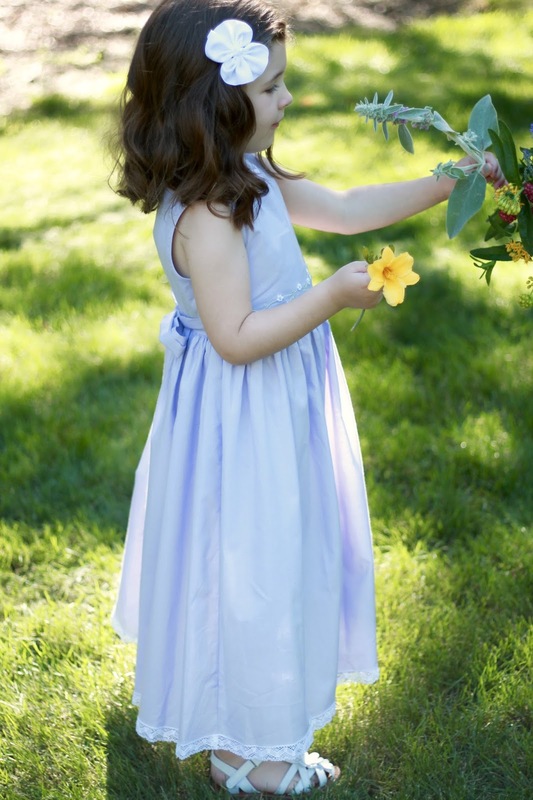 She still loves that dress and since it was a pretty soft blue, calls it her Cinderella dress. We have some events coming up including another wedding, and a baby sprinkle my sweet sister-in-law is throwing us. So we wanted Claire to have a special dress for these days. 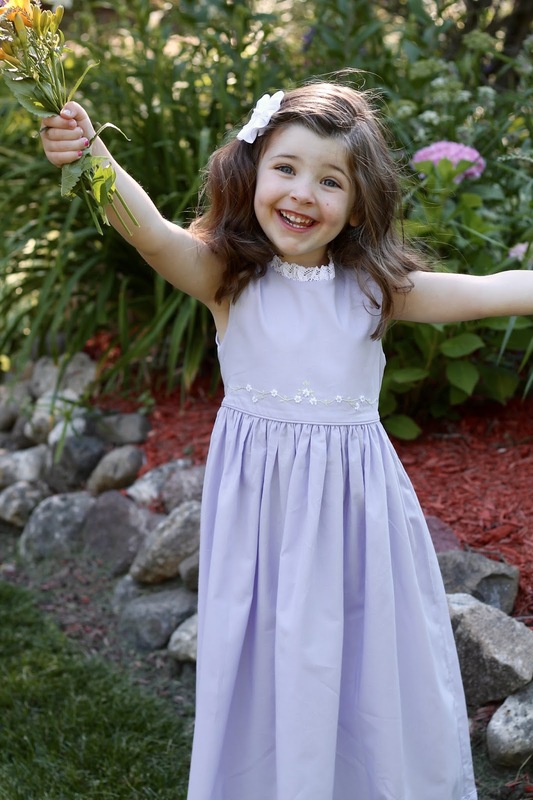 She had the opportunity to pick one of Strasburg Childrens Charleston Summer Beach Collection again and chose the Caroline Lace Dress in lavender this time. 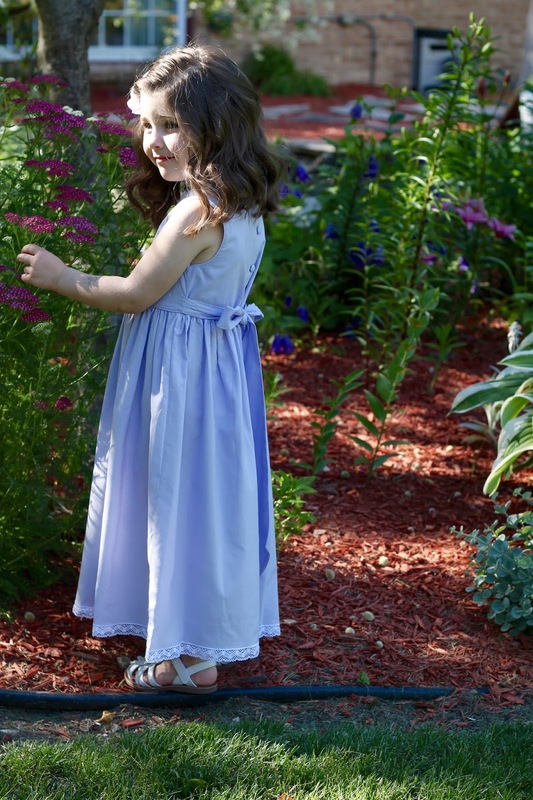 Claire was so proud to be able to choose her own dress this time and put it on for some pictures in our backyard. My husband and I were cracking up at all her poses! During our recent vacation she was telling my sister-in-law all about her dress and how she was going to wear it for the sprinkle in a few weeks. It was adorable! Just like the last time she got a dress from Strasburg Childrens, I appreciate the fact that it's washable and made of easy-to-care-for 100% cotton. The pretty detailing and embroidery done by hand, on the front of the dress makes it so special! Sizing was easy to figure out with the chart online and the dress fit perfectly once it arrived. She can't wait to wear this to some of the events we have coming up! 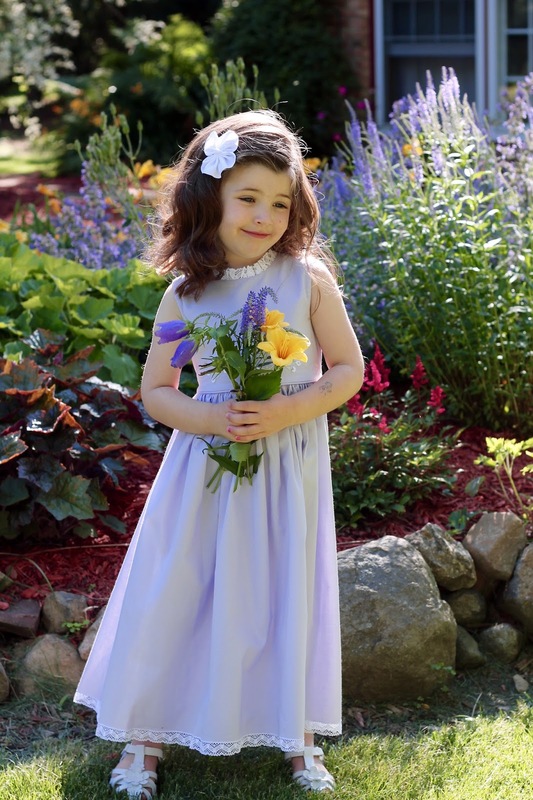 If you are looking for a special occasion dress for your little girl, make sure you check out Strasburg Childrens Charleston Summer Beach Collection. 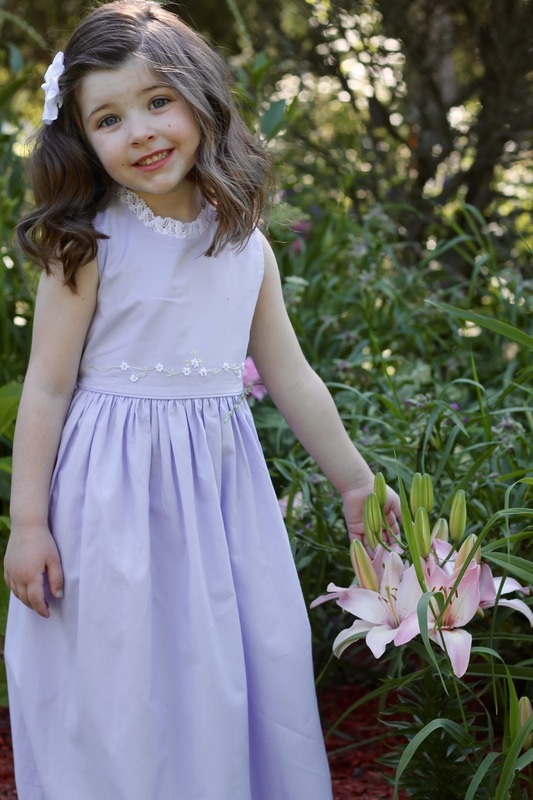 There are so many beautiful dresses that are definitely heirloom quality! You can find them on facebook and instagram, too. Oh. My. Word. What a beautiful child! Oh Laura, you are so blessed beyond measure, your daughter is precious and I be she can't wait to be a big sister. Your daughter is beautiful! What a pretty dress! She looks darling in it! Aw, Claire is just adorable! She looks so pretty in her dress! This is the cutest dress! It's fun to see photos of her. She's adorable. What personality she has!!! I think the love of clothing starts young for most of us!! Oh my goodness she is just beautiful! And what a pretty dress! I just love how adorable she looks in this dress and I love that color on her. 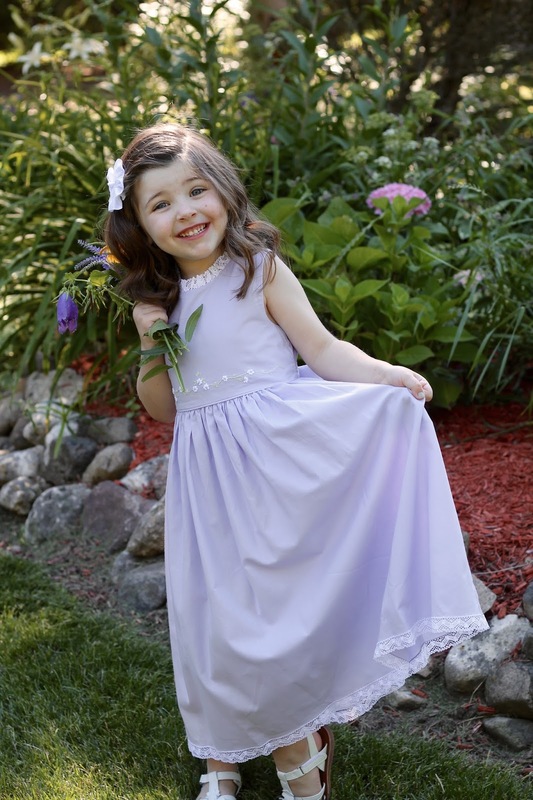 Oh my, your daughter is just the sweetest, and I love the dress she chose! oh my goodness how cute is she!!!!! Claire is so beautiful. I have a 14-month-old daughter and will definitely check this brand! Oh my goodness, Claire is beautiful! 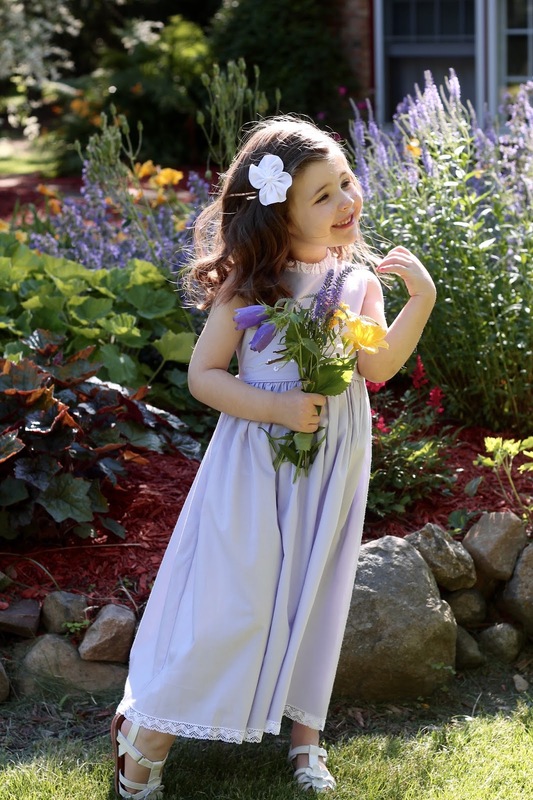 And how fun that she got to pick her own dress!